​Real Madrid are willing to offer Tottenham a trio of players in exchange for prolific striker Harry Kane. ​Diario Gol have reported that Los Blancos are prepared to part with Gareth Bale, Karim Benzema and Luka Modric to secure the arrival of the English forward. Spurs are expected to demand €200m for Kane, but Florentino Perez is believed to be unwilling to pay such a hefty fee. Instead, Real Madrid's president will look to offer three players now reportedly considered dispensable, despite two of them having been nominated for this year's Ballon d'Or. Modric is widely considered one of the world's best midfielders, but he is 32-years-old and approaching the latter stages of his career. Benzema would be sacrificed to make way for Kane, while Bale has suffered repeatedly from injuries and faced criticism for his performances this season. 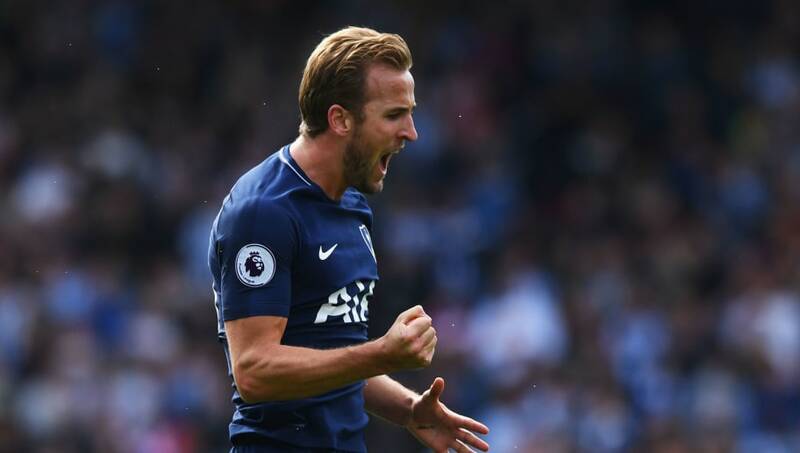 But it remains to be seen whether Spurs will be interested in allowing Kane to leave, regardless of what is on the table from the European champions. "For me he's the best striker in the world," coach Mauricio Pochettino said last month. "I'm in love with him as the fans are. The Argentine coach's effusive praise suggests that Tottenham are not likely to part willingly with the unerringly clinical striker. Which Midfielder would you choose to battle the storm?